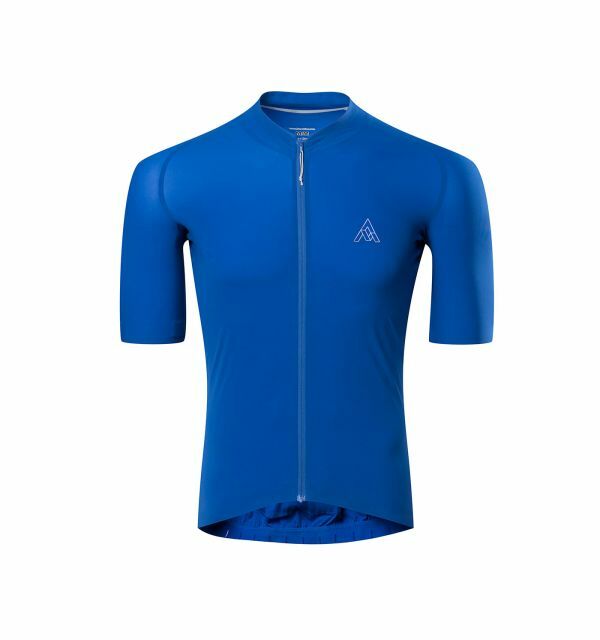 Our sub-100g, fully waterproof, exceptionally breathable road cycling jacket. 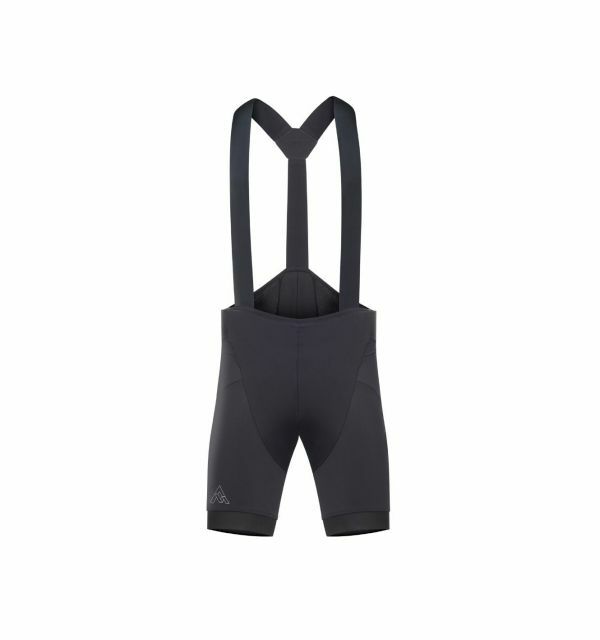 Stow it in your rear jersey pocket ready for chilly descents and unexpected downpours. French aviator and adventurer Antoine de Saint-Exupéry once declared “perfection is achieved not when there is nothing more to add, but when there is nothing left to take away." 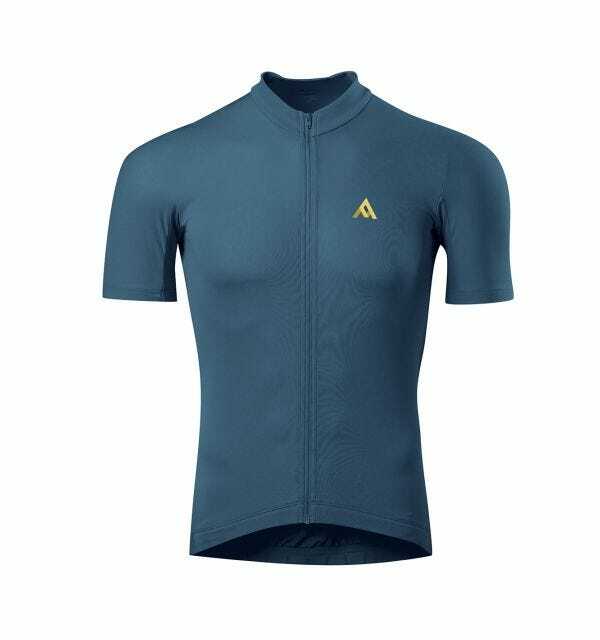 While Saint-Exupéry is better known for flying rather than riding, we know his impeccable design sensibilities align perfectly with the new 7mesh Oro Jacket. Built from revolutionary GORE-TEX® Active fabric with SHAKEDRY™ technology, the Oro easily achieves a previously unheard-of milestone: a truly waterproof breathable jacket that cracks the 100-gram barrier. We chose the lightest, most breathable fabric GORE-TEX® offers. Then we paired it with intricate patterning to reduce seam bulk, a direct-laminated zipper innovated in partnership with our suppliers, a welded raw hem edge, 360-degree reflectivity, and multipurpose vents and pocket. The resulting package weighs in at an incredible 93 grams, size medium. This is a super breathable jacket indeed - went for a ride with it on a sunny day just to test it. There was zero accumulation of moisture on the inside of the jacket. Amazing. If you're touring or road riding long days in the saddle and will only bring one shell, this is it. Breathes well and is nuke-proof for the really wet days. I've also used mine when it's all I have and I want some wind protection or a bit of a barrier as temps drop. The fit and weight ... are unsurpassed. A truly beautifully designed jacket. Clean, race fitting, completely waterproof, crazy light and as breathable as a totally waterproof jacket can get. Yes it’s delicate and expensive, but worth it. Yesterday I competed in the Weymouth 70.3. The weather was truly miserable with more than half of the pro field dropping out. I am not racing at the front of the field but I was wearing my Oro. I barely noticed the 50 km/h winds or the torrential rain and in those brief moments when the rain stopped ... and the sun came out I barely noticed I was wearing the Oro. 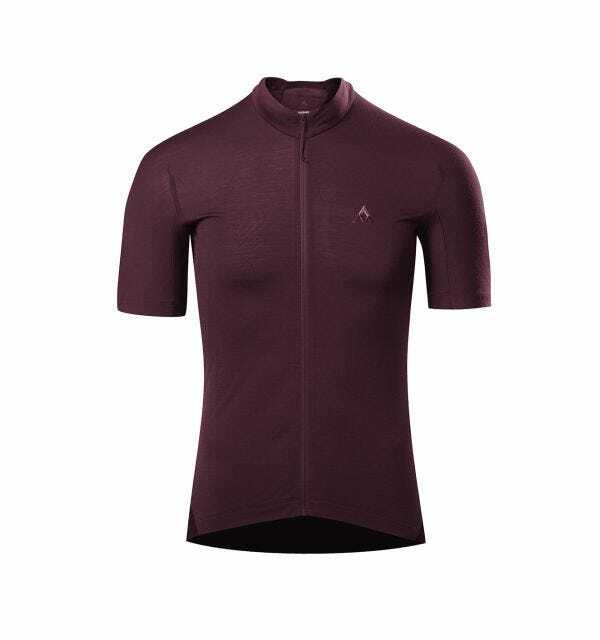 As the wind blew branches off the trees and the rain washed gravel across the road the Oro kept me dry (the neckline is a work of genius) and grinding out miles - without it I am not so sure I would have finished. So a massive thank you and please keep up the great work - we really do appreciate the awesome kit that you produce.